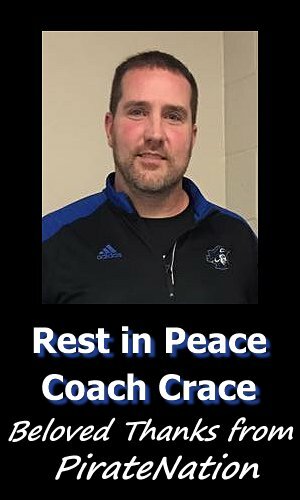 The Charlestown High School Athletic Department and Charlestown Girls Basketball Team will honor one of the great teams in school history, Tuesday night, November 25th, during the home Girls Basketball game versus New Washington. 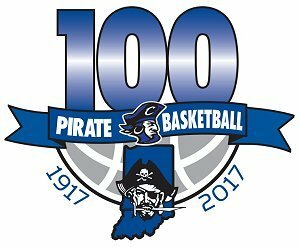 The 2004-2005 Lady Pirate team, that was led by former Head Coach Tony Hall, had a record of 21-6 that year and won the Holiday Tournament, along with Sectional and Regional Crowns. 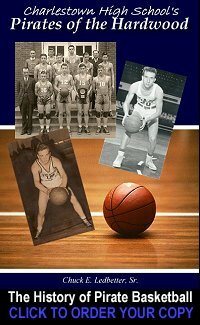 Former coaches, players, and managers of that historic team will be honored, during the course of the evening games. There will also be a meal provided for each of the members of that team and their families. So please come out and support these great group of former players and coaches, share some great memories and cheer on the current Lady Pirates as they play one of their biggest rivals the New Washington Lady Mustangs. The JV game starts at 6pm and the Varsity Game Starts at 730.